On July 8, Pakistan’s lost its most prominent social activist and philanthropist, Abdul Sattar Edhi. 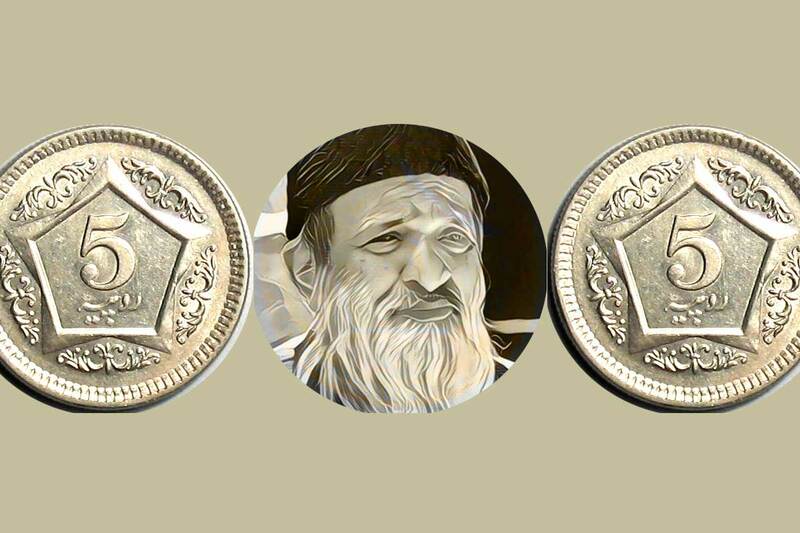 Today, three days after the passing away of Edhi, the State Bank has announced to launch a commemorative coin in honor of the great man. The Governor of the State Bank, Ashraf Mahmood Wathra personally visited the Edhi Home and made the announcement. There is no word on when the coin will be launched. The State Bank of Pakistan has issued 26 coins so far to commemorate national heroes and special occasions. However, these commemorative coins are usually for collectors only. Unless the government decides otherwise, these coins do not become part of the regular circulation of money and a separate balance is used to keep their track. There hasn’t been a clear news yet whether the Edhi coin will be a mere collector’s edition or will be used in regular circulation. Since his passing, the work and life of Abdul Sattar Edhi has been a trending topic on both international and local media. People took to Twitter and Facebook to pay their tribute to the legendary humanitarian. Even a petition is circulating online which is asking for naming Islamabad International Airport after Edhi. Just yesterday, Google also paid homage to Edhi on their homepage. The post State Bank will issue commemorative coin in honor of Abdul Sattar Edhi appeared first on TechJuice.